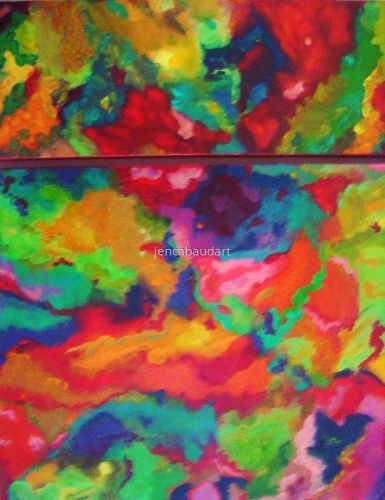 Here is an abstract diptych that has the dimensions of 8x24 and 18x24. 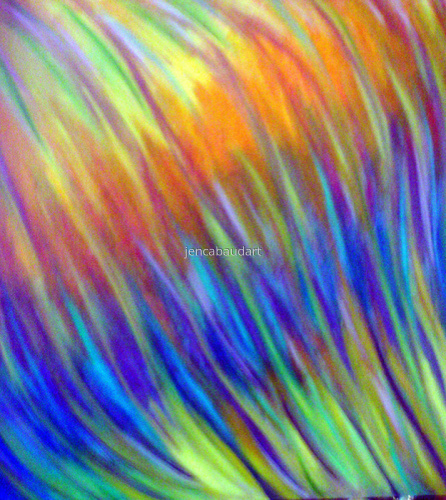 This is an oil on gallery stretched canvas with wire ...ready to hang! I'm lovin' the reds in this piece, hope you do too! Swaying anemone tenticles is what this looked like to me. I wanted to capture that movement and flow.